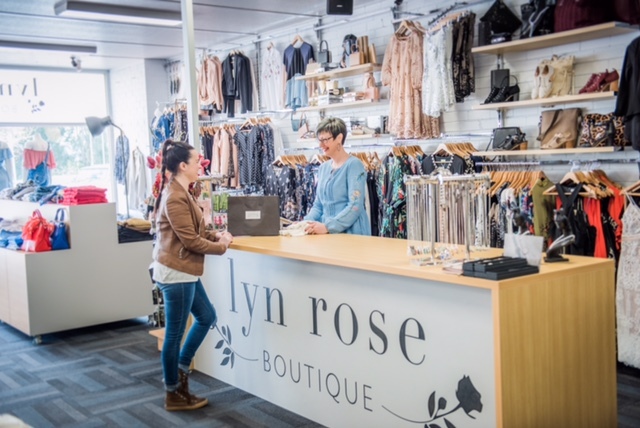 Lyn Rose uses Vend POS and Xero Accounting to streamline their retail operations. See their story below, and don’t forget to register for Xerocon Melbourne coming up in September! Fashion retailer Lyn Rose boutique sells a wide range of carefully selected clothing and accessories to suit any woman’s unique sense of style. Since opening 18 months ago, they’re selling triple the amount of stock as they plan the opening of their online store. We spoke to owner Tracey about starting her own fashion business, and what’s contributed to her success. Tell us a little about yourself, your business, and your local community. Why are you passionate about what you do? What’s Lyn Rose all about? Fashion is for everyone, and I wanted to start a business that really reflected that. That’s why Lyn Rose caters from sizes 6 to 26 (which isn’t an easy feat!) 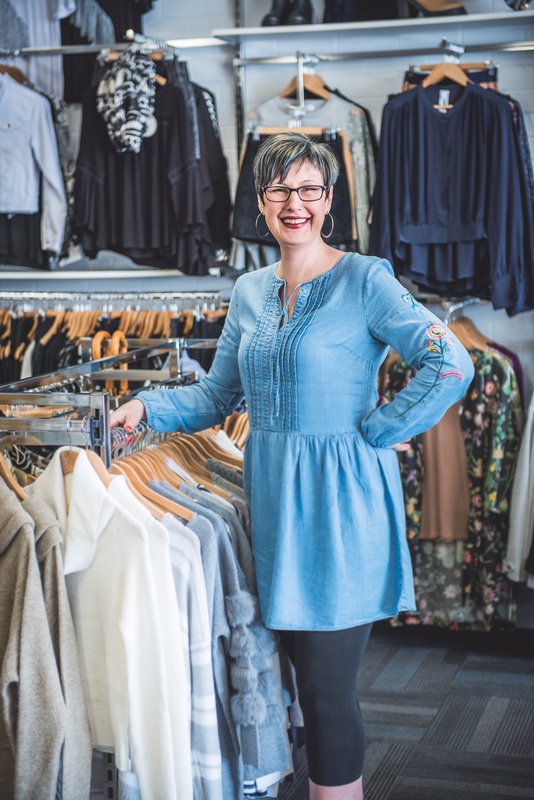 and really does have something for everyone — from out-on-the-town tops and sustainable bamboo clothing, to special occasion dresses, shoes, handbags and more. I wanted to convey that fashion isn’t about spending a fortune: it’s about finding those key pieces, mixing and matching, and choosing a style that really suits you. My passion comes from making women feel good about themselves, so creating an exceptional customer experience is the number one focus. We tailor outfits to suit the occasion, so spending 1:1 time with customers and really getting to know their background story, what makes them feel good, and what they’re comfortable in, is crucial when it comes to helping them find their perfect pieces. What systems/technology were you using before you switched to Vend? I’ve been a passionate retailer for over ten years. When I started in retail, we weren’t using any “technology” at all. Everything was written on notepads. Can you imagine the amount of time that took? When I was opening Lyn Rose I knew things had to be different. Talking to my accountant at Smart Business Solutions, they showed me just how Vend and Xero could really change things. Running a business, there’s so much to manage. I’m definitely still learning new things about both systems as I go. But already, Vend and Xero just take away those hours of admin spent on invoices, ordering stock, and managing payroll — so I have that time to focus on personal interaction with customers. What was setup like, and how has using Vend with Xero helped your business? Using two new systems was a lot to get my head around at first, but now everything runs so smoothly — I don’t have to give it another thought. I receive a lot of stock, but tracking it in Vend is simple so that’s not a concern. Everything stays up-to-date in both systems; it doesn’t require much work at all. I’d say the biggest help has been the insights I have at hand. When you’re a one-woman business, you can’t go digging in to check everything all the time. There’s just not enough hours in the day! But with Vend and Xero I can already see my best-selling products, how my business is performing in real-time, and who my top salespeople are. It’s invaluable really. What do you do to stay one step ahead in retail? I’m definitely of the mindset that things are forever changing in retail, and I have to keep up. Research plays a huge part in this. That’s why I take trips to Melbourne every two weeks to stay on top of up-and-coming styles, so we’re always stocking the latest fashions. I listen to my customers too: feedback is always helpful, positive or constructive. I ask shoppers what they’d like to see in-store, and make sure to source popular requests. 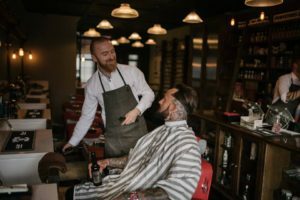 Engaging customers and keeping them up-to-date with what’s happening in your store is so important too, so they know you’re keeping up with trends. That’s why new arrivals are always being posted on Facebook and Instagram. And since opening a year and a half ago I’ve tripled my stock, which shows just how much we’ve grown and changed already! Do you have any advice for retailers starting their own business? My number one piece of advice would be to find something you’re passionate about. I truly believe if you don’t love what you do, then you shouldn’t be doing it. You need to back yourself and have confidence. If you don’t believe in what you’re selling — people will see right through that. Secondly, investigation is key. Find your niche in the market and research as much as possible. Have conversations with potential customers. Get feedback. 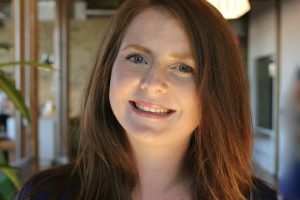 When I was opening my store, I spent six months on the internet sourcing products, putting our story together, and getting everything right before opening. First impressions count, and doing this played a big part in our success. I pride myself on the idea that “if it’s not right, I won’t sell it” — which is why I absolutely love when we get things right for a customer. Several times, we’ve had shoppers come back in to let us know that. 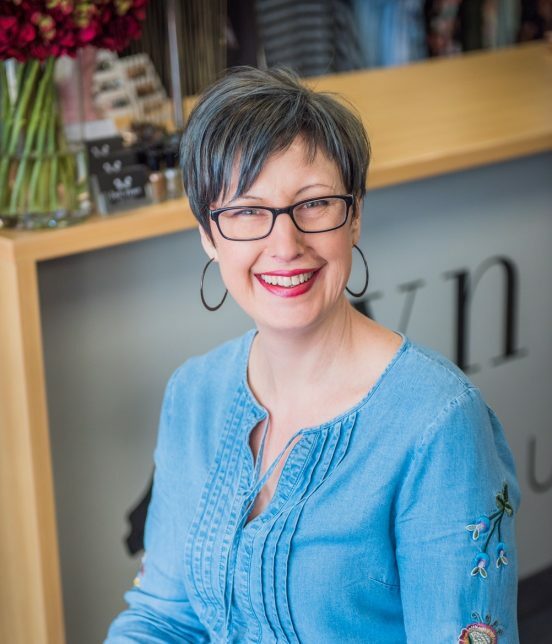 It’s a delight when people say things like “I absolutely love this top, I’ve worn it so much, and everyone comments on it!” Those results are exactly why I’ve opened Lyn Rose and what keeps me coming back every day. Follow Lyn Rose on Facebook and Instagram. And if you’re in Leongatha, stop by to say hi! 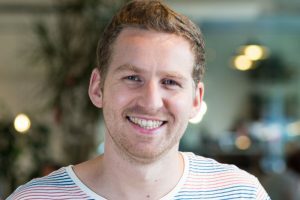 Vend and Xero are supercharging retail. See how at Xerocon. Xero brings together the best in business at Xerocon. We’re the only point-of-sale that posts cost-of-goods-sold (COGS) to Xero, and as Xero’s preferred retail POS partner, we’re passionate about getting your retail clients set up for success. Stop by and say hi at Xerocon on September 13th and 14th, and we’ll show you how quickly Vend starts adding value to retail business. Plus, you could win an Apple Watch. 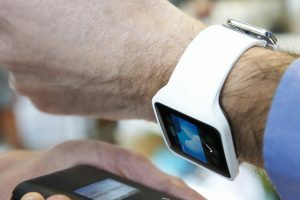 We’re awarding an Apple Watch to the person who tweets the best picture of themselves with some Vend swag at Xerocon. So come along to the Vend booth and collect some goodies (we’ll even have our famous hot sauce!) — then get tweeting! 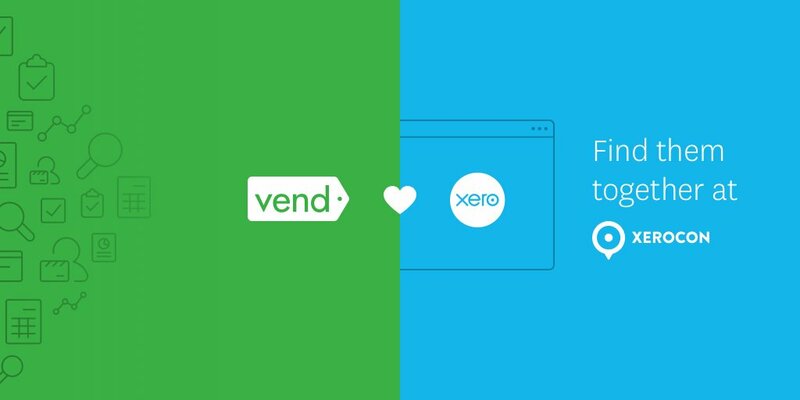 Just make sure to include @Vendhq and #Xerocon in your posts to enter the competition. 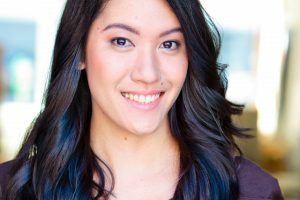 The post Vender of the Week: Lyn Rose appeared first on Vend Retail Blog. It’s great news for UK retailers! 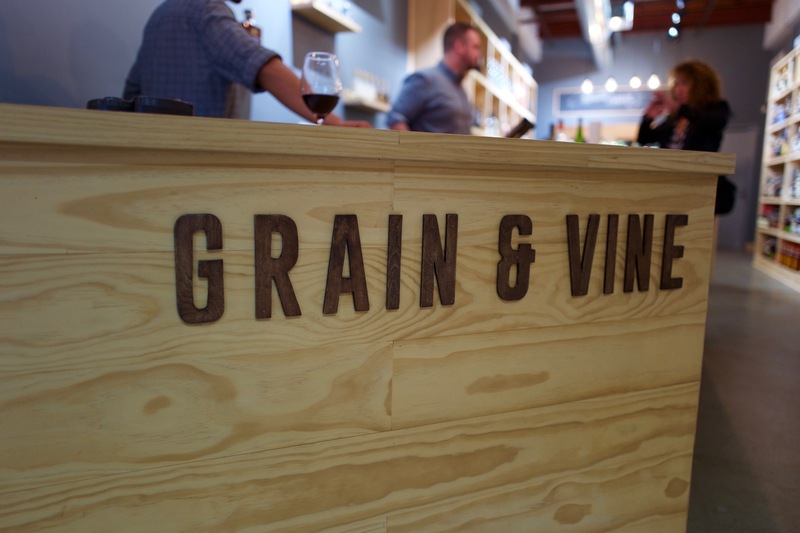 From today, they will be able to benefit from Vend and Square’s market-leading POS and payments integration. 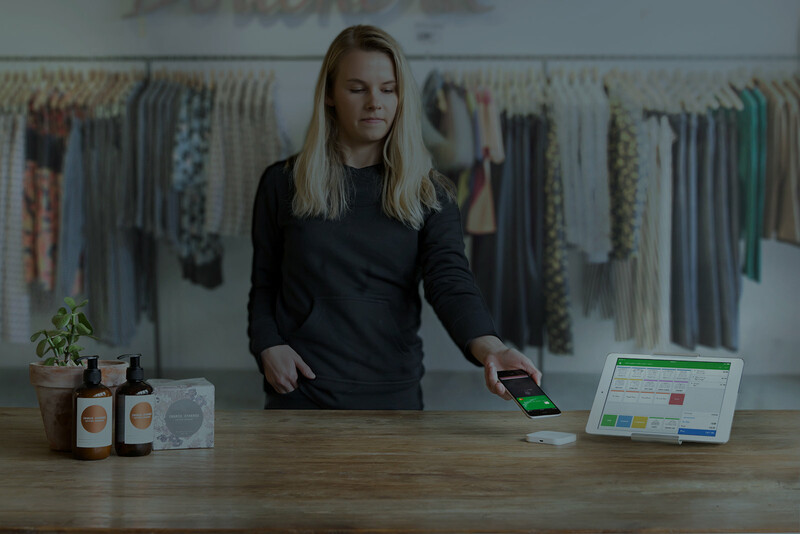 This collaboration, already used by stores across the US and Australia, allows retail businesses to benefit from Vend’s retail management features, while offering their customers a seamless payment experience with Square. 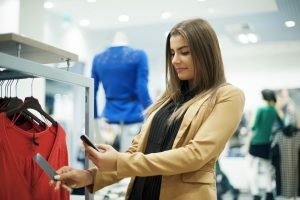 It’s an ideal solution for UK retailers who have multiple stores or need to manage more complex operations and scale, but still want to provide a check-out experience shoppers will love. “Two things are really key for UK retailers growing and succeeding in today’s retail environment – managing their business more easily and efficiently, while providing a beautiful customer experience. Our integration with Square allows them to do just that, which is why we’re so excited to be making it available for UK stores after a successful roll-out in the US and Australia,” says Marc Cooper, Country Manager, EMEA at Vend. Square was founded in California in 2009 and launched into the UK in March 2017, to make it easy for businesses to take credit and debit card payments. This partnership, along with Square’s integration with hospitality POS system TouchBistro also launched today, brings the total number of Square’s UK partners to 16. 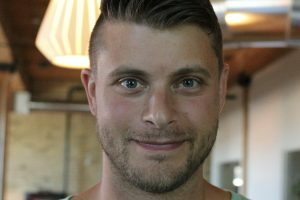 It also adds Square to Vend’s extensive group of world-leading business app partners, alongside companies such as Xero, Shopify, and Apple. 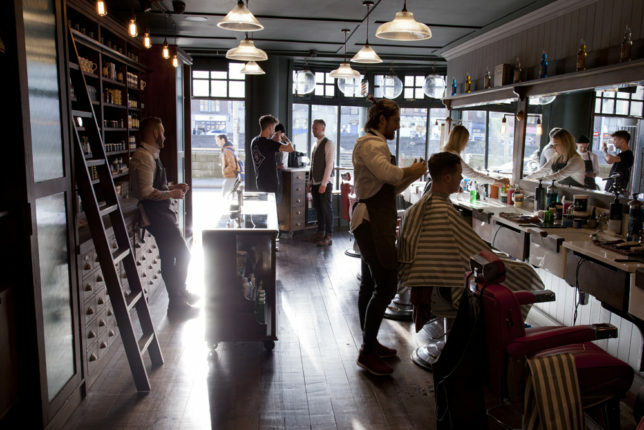 The post Vend and Square launch their partnership for UK retailers appeared first on Vend Retail Blog. In the past several years, vaping has become a sort of cultural phenomenon. People all over the world have caused the new-age pastime to grow massively in popularity — so much so that Oxford Dictionaries named “vape” its Word of the Year back in 2014. But even so, vaping and vape stores are still relatively new, which means they often fall prey to some classic pitfalls in the field of social media marketing. 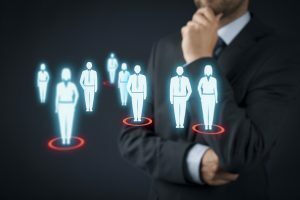 And as we all know, a robust social media strategy is key to success in our digital world (in fact, “69% of customers are more likely to visit a local business if it has a social media presence”). Here, we outline four steps vape stores can take to enhance their social media presences and send sales through the roof. Keep reading for the intel. 1. Create a content calendar. If possible, you’ll want to build a social media presence on the big four: Facebook, Instagram, Pinterest, and Twitter. This’ll help you cast a wider net and therefore reach more potential customers. But keeping track of what you post on these channels is no mean feat — so to make your life easier, use a content calendar. Too easy, right? A content calendar is the simplest way to stay on top of the myriad digital platforms at play today, so use it as your social media Bible. Start a company Snapchat account? Just create a new tab on your spreadsheet. 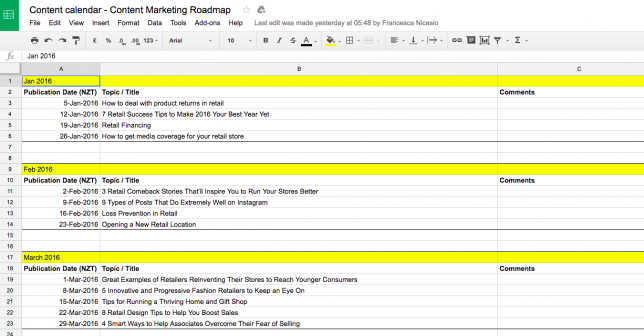 Update it regularly, and consider adding a column to track the results of your posts (clicks, conversions, etc.). 2. Post content relevant to your community. Two of the biggest mistakes vape shops can make in the field of social media? Failing to post engaging content or posting content that’s irrelevant to their target markets and ideal audiences. It’s important to fully understand the power of content marketing. Providing your existing and potential customers with a steady stream of intriguing, educational content is a proven tactic in retaining interest, generating repeat visits to your online and physical stores, and upping your sales numbers. When it comes to content, you have two options. If you or someone on your team has some writing chops, you can (and should) create your own. If original content isn’t feasible for your vape store (or if you don’t have the capacity to come up with pieces on a regular basis), repost killer content from reputable sources. Or, like Vend customer Palm Beach Vapors, you can do both. 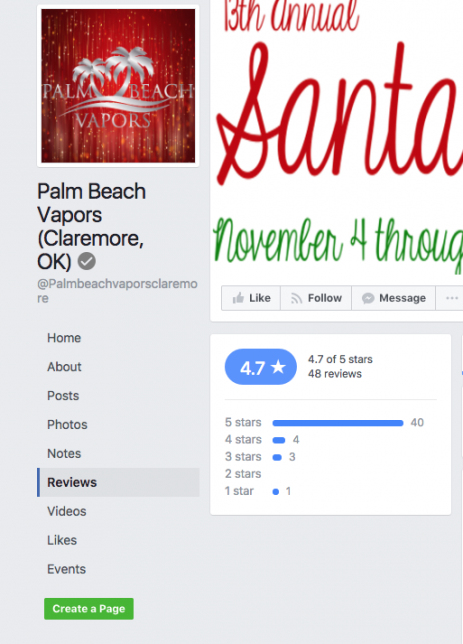 The Oklahoma-based retailer regularly posts news articles (many of them local) on vaping, and it recently took the original content idea in a different direction with this compelling customer testimonial. 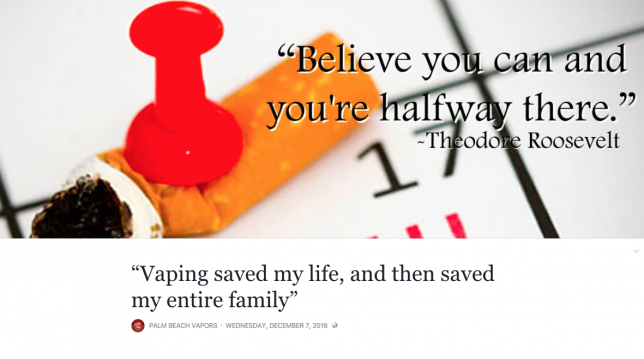 In the piece, titled “Vaping Saved My Life, and Then Saved My Entire Family,” Palm Beach tells the story of one its customers, weaving in quotes about how vaping helped her quit smoking, lose weight, feel healthier, and get active. For an interested person perusing Palm Beach’s Facebook page, it’s particularly captivating content that could well help push that person to make his or her first purchase. Use this example as a jumping-off point, and come up with similar ideas for your own social media profiles. 3. Use curated, eye-catching imagery. Nothing puts people off faster than scrolling through a social media feed and seeing bland, boring stock imagery. So to truly hook interest — and to take your social media presence to the next level — go for curated, arresting images of your own. This doesn’t have to be difficult, and the pictures don’t necessarily have to look ultra-professional. Just snap pictures on your phone or with your own camera, and upload them to your various social channels. Saturating your feeds with original imagery lets potential customers know that you actually care about your business and your products and gives you a personality people can relate to. 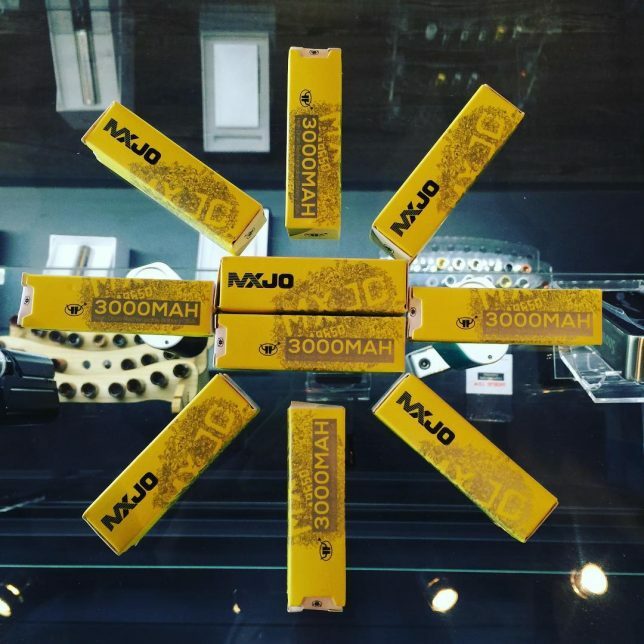 Check out Vend customer Nuage Vapor Lounge’s Instagram. Instead of relying on mundane stock images, Nuage takes its own pictures of in-stock items in order to feature and promote them. To add some culturally relevant spice and humor, the retailer also posts funny, vape-centric memes and videos. Doing these two things gives Nuage a contemporary, approachable presence on Instagram, drastically increasing the odds that interested parties who stumble across its profile will purchase something — proof that a thoughtful social media strategy can be a boon to sales and overall business. You only have to think about your own shopping habits to realize how important this particular point really is. When was the last time you ordered takeout without first reading the restaurant’s reviews? Or ordered a new product on Amazon without taking into account its star rating? With that said, one surefire way to enhance your social media presence and boost sales is to make sure your reviews on Facebook and your comments on Instagram accurately (and hopefully positively) reflect your business. But how do you get people to write these reviews? With incentives! Incentives are by far the easiest way to entice customers to give you reviews on your social media profiles. If you have an online store, use follow-up emails to ask your customers to leave reviews of products they’ve purchased. If you have a loyalty program (which you should), consider offering extra points or exclusive discounts for every review a customer leaves on social media. However you can, incentivize your customers to leave reviews. The more positive reviews you have on social media, the more likely potential customers are to purchase from you. These four simple, actionable tips can take your vape shop’s social media presence from nonexistent to vibrant, contribute to brand development and recognition, and increase your sales numbers by retaining existing customers and bringing in new ones. Will you take advantage of them? Let us know in the comments — and include any of your own social media tips, too! 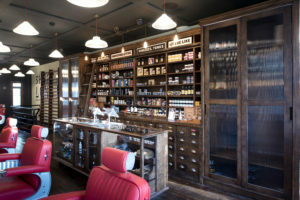 The post 4 Steps Vape Stores Can Take to Enhance Their Social Media Presences and Boost Sales appeared first on Vend Retail Blog. You’ve ended up here because you’re probably frustrated with your current Point of Sale system. You’ve probably read multiple cloud vs legacy pos comparison articles, but what you’re really searching for is how this switch is going to impact your business. Legacy Point of Sale systems have proven incapable of incorporating key business functions such as inventory control, staffing and more. This coupled with compatibility issues with hardware and non-compliance with (CISP) Encryption requirements mean they are no longer the obvious choice for merchants. And then of course, there’s that outdated and ugly operating screen you have to stare at all day. Is migrating to a new POS system worth the cost and disruption? Will it work with your existing hardware? This again depends on what you’ve currently got on hand, and your specific set up. Most cloud POS are device agnostic. This means that you will be able to run it on an iPad, Albert or Android device. And yes, they even run on windows. Will it work with other products? Cloud Points of Sales live and die by their ecosystems. This means that they’re far more motivated to play well with others. Migrating to a cloud system will mean you have more access to add-ons that can offer more opportunity to grow your business. Learn more here. How long does a Cloud Point of Sale take to set up? Well, do you have 10 menu items with 100 ingredients of 1000 menu items with 12,000 ingredients? This will form the basis for your setup time on cloud Points of Sale systems. In saying that, you can get in touch with specialist partners who can take care of the heavy lifting and get you back to trading quickly. Once your menu is set up you’re ready to start trading. At this point you’ve merely cracked the surface. Now that your menu is loaded up, you can now begin to unlock features like wastage and inventory, gaining more workflow efficiencies. When is the best time to make the switch? The best time to undertake any major operational switch is during your slower months. Imagine having to retrain your staff during the christmas rush. That would be a nightmare. Always plan ahead when changing anything within your operational workflow. Which Cloud POS Works Best? This is a really subjective question. Each business has different workflows and objectives. It is important to think of your Point of Sale as supporting these objectives. Perhaps you have a registers split across your bar and restaurant. This means that the cloud solution best suited to you will be completely wrong for the cafe around the corner. You may need a more turnkey solution that specifies on a product level which printers an order goes to – food to the kitchen, drinks to the bar, you get the idea. The guy around the corner on the other hand may just need a basic POS to operate his only register. How to choose a cloud Point of Sale? Start by making a list. The best place to start is why you’re looking to make the switch in the first place. You deal with these pain points daily. Analysing these pain points will paint a better picture of the exact Point of Sale solution your business needs. As you begin comparing solutions identify one’s with features that rectify these pain points. This will mean that when you do make the decision, it’s one you can clearly rationalise and stand by. Cloud VS Legacy POS – Leave Your Legacy Behind appeared first on Kounta.